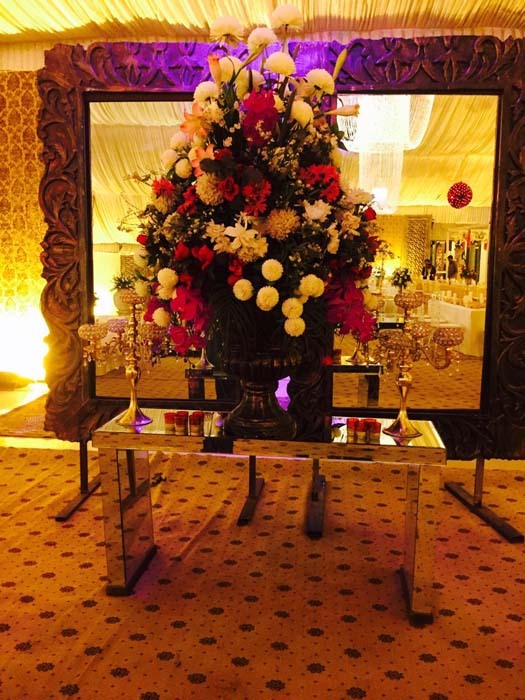 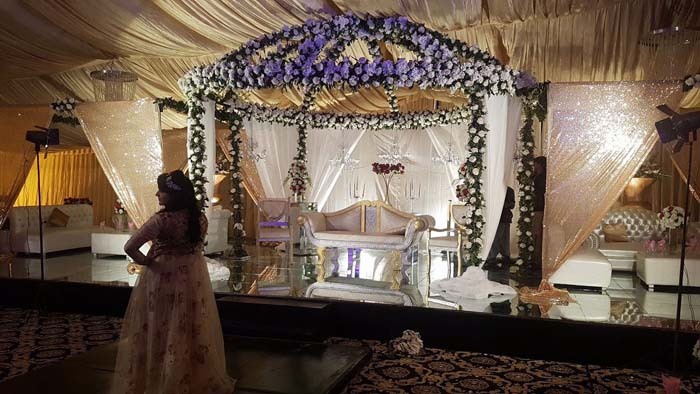 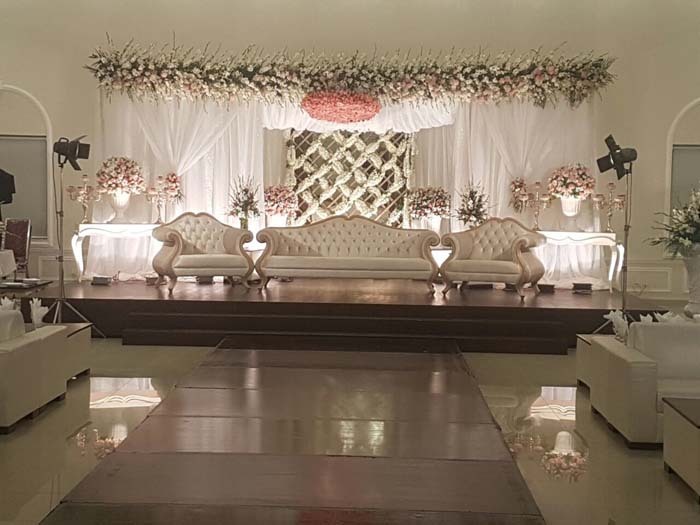 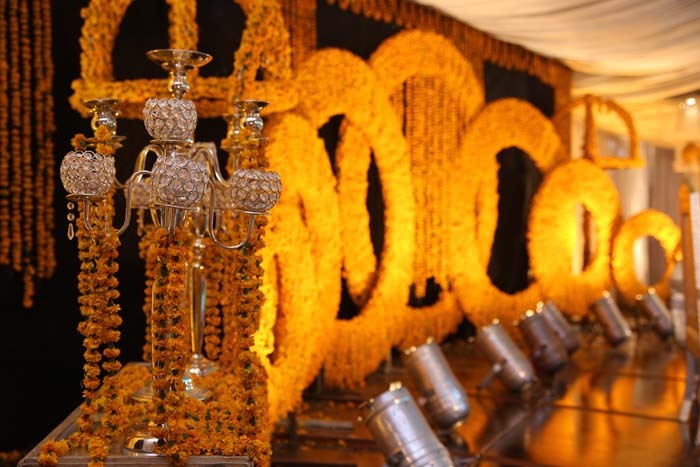 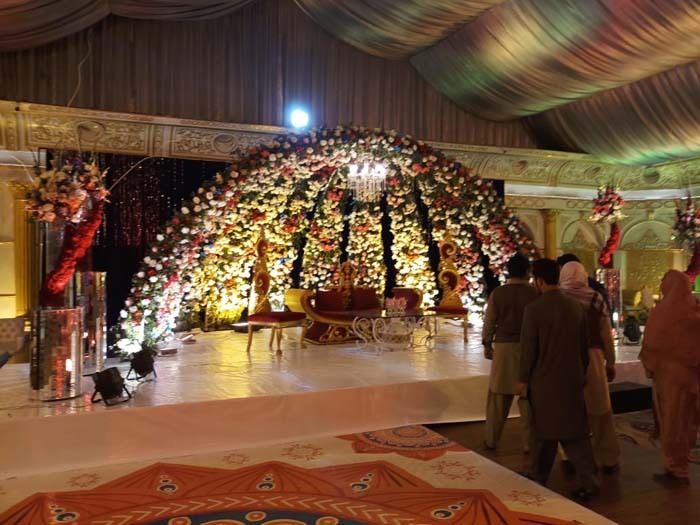 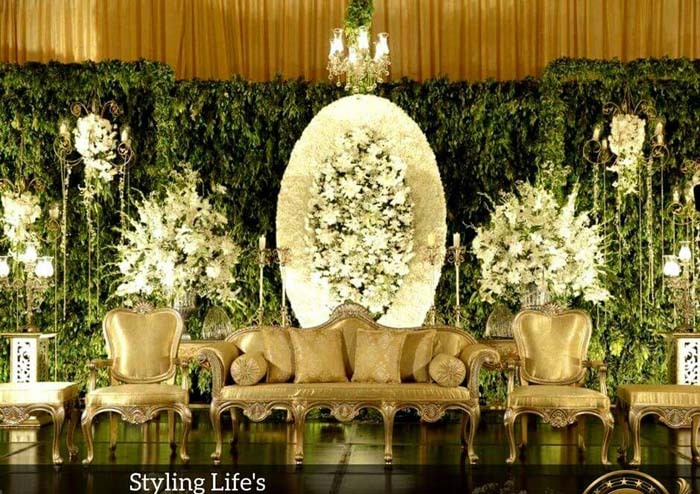 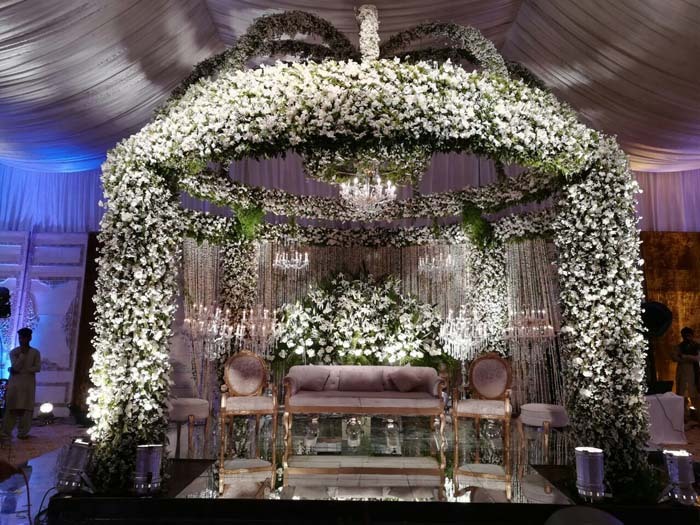 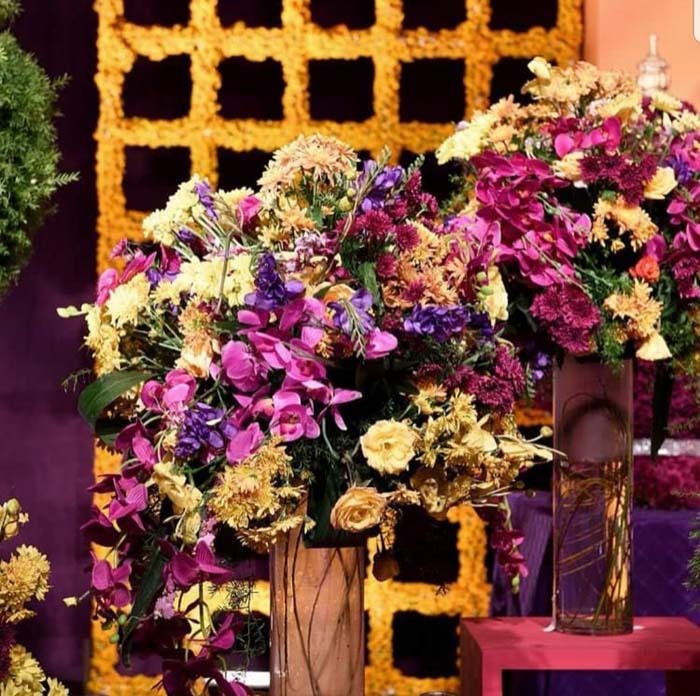 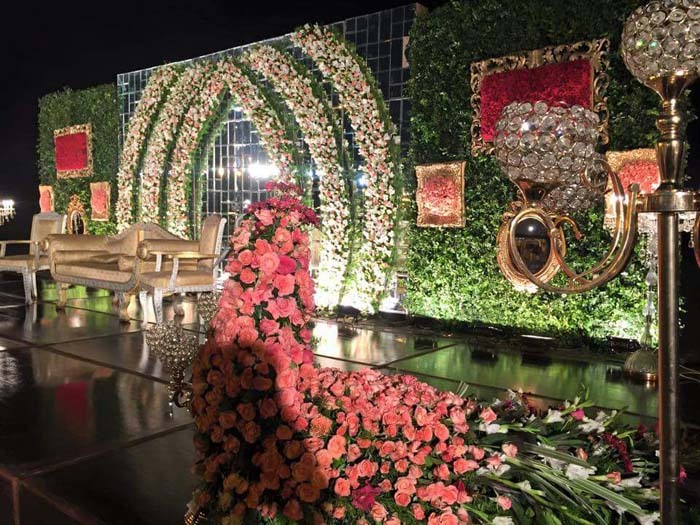 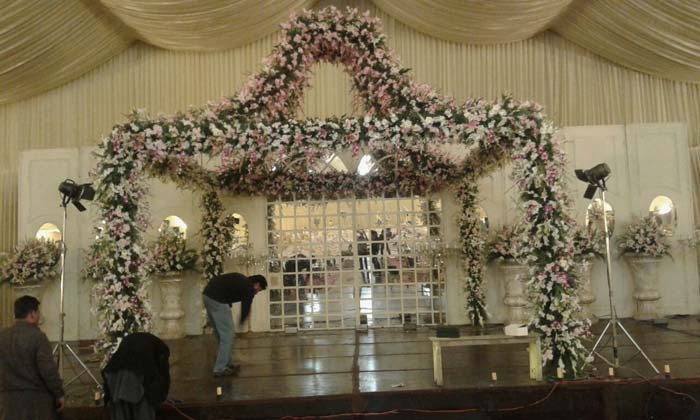 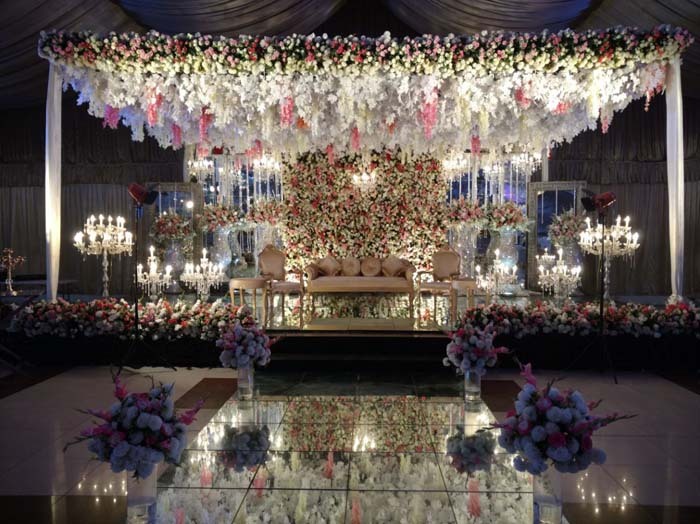 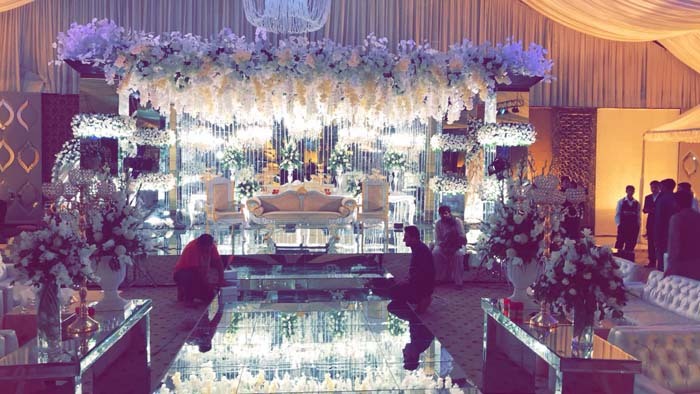 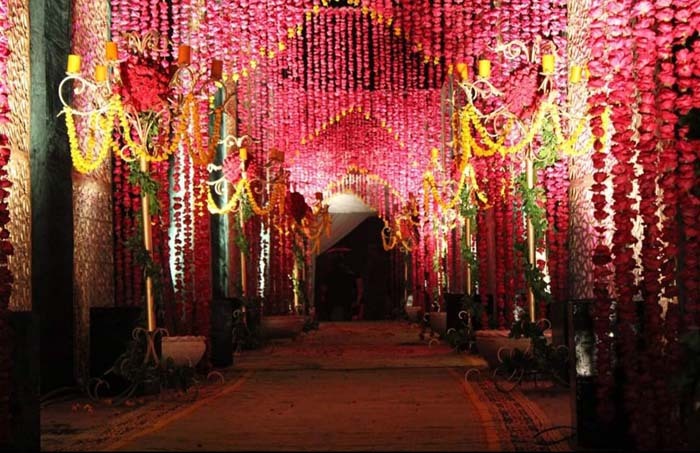 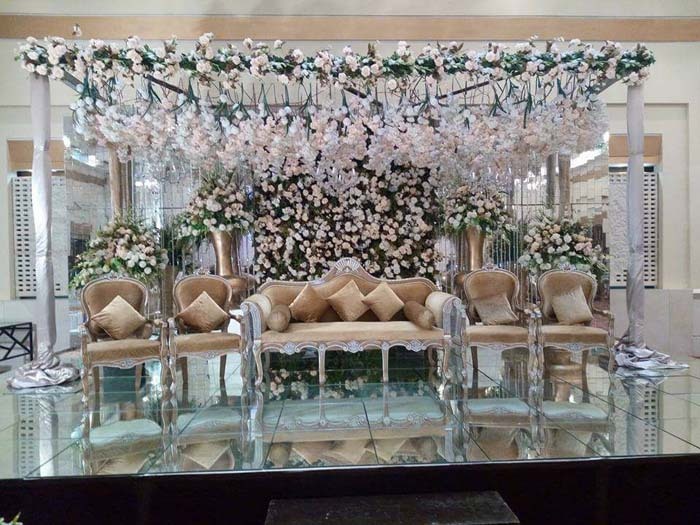 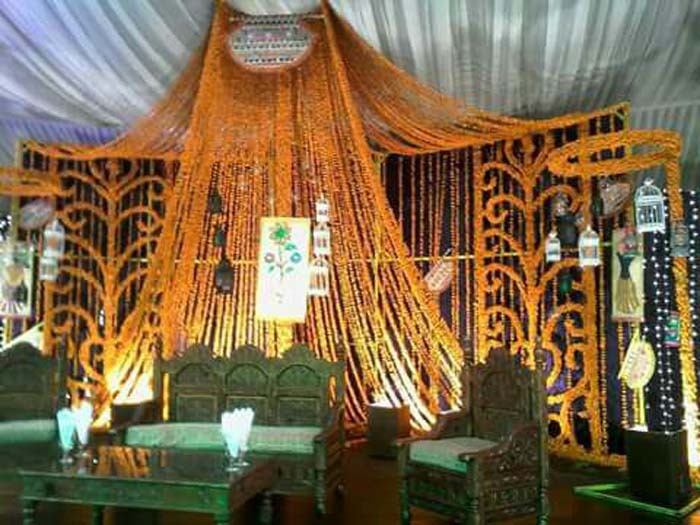 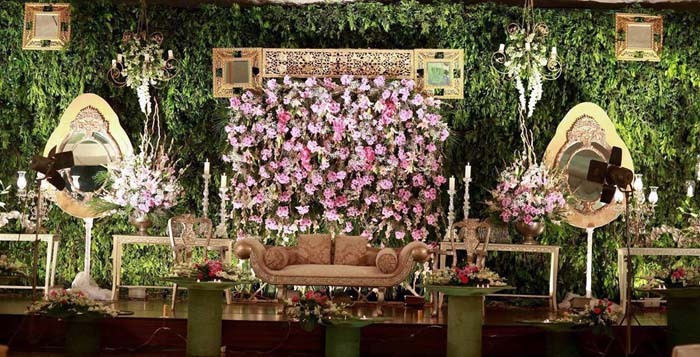 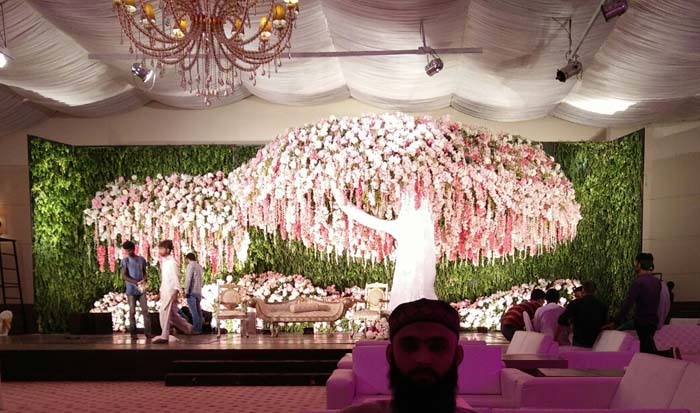 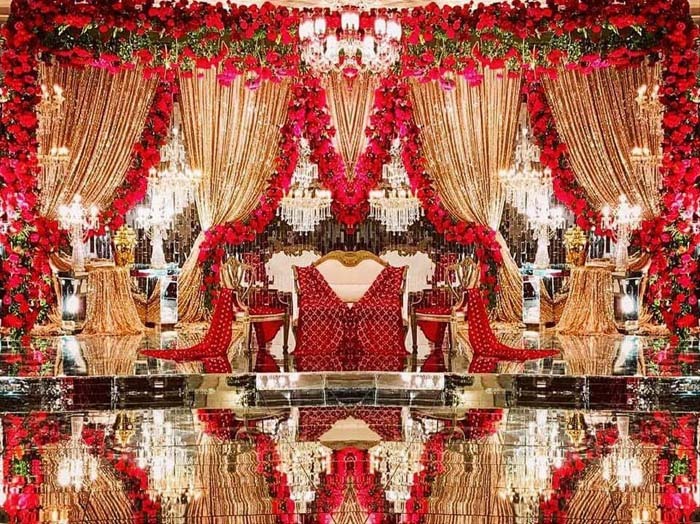 ESSENCE Catering Services in Lahore offers the professional experience required to make distinctive difference to your event. 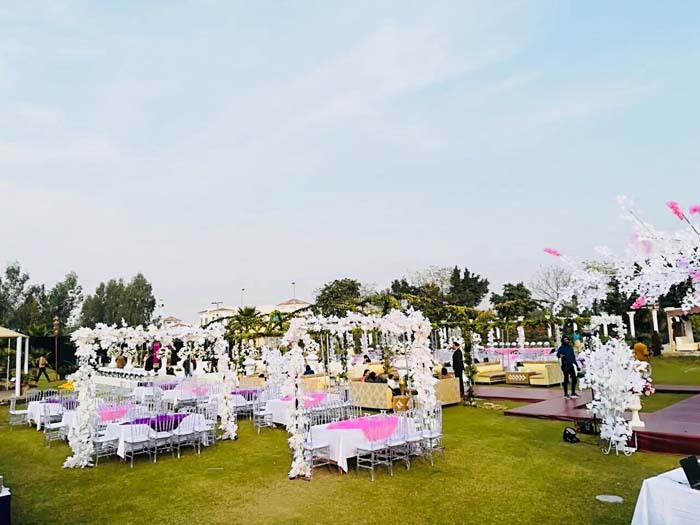 Fully tailored menus, event site selection and event decoration are some of our most prominent part of our full variety of professional catering services. 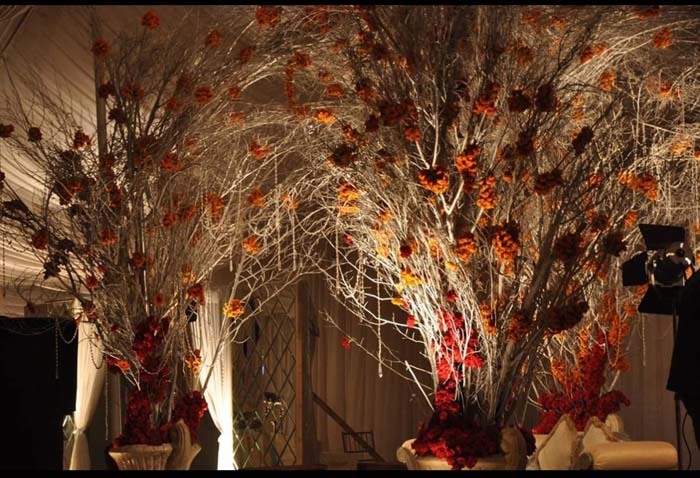 Our cookery team helps develop your well tailored menu. 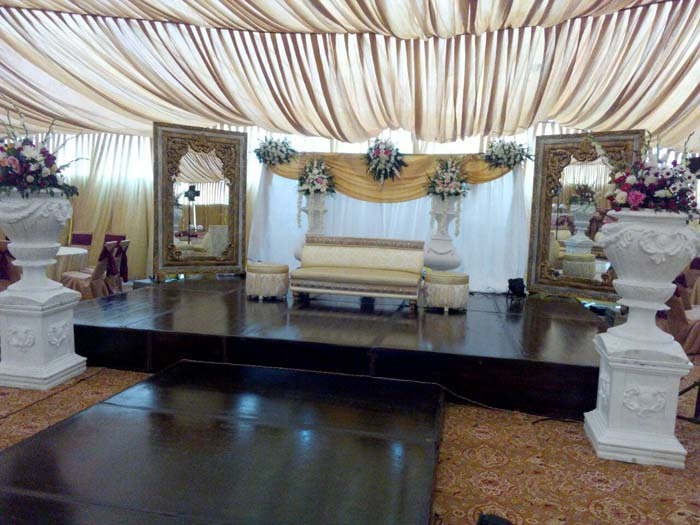 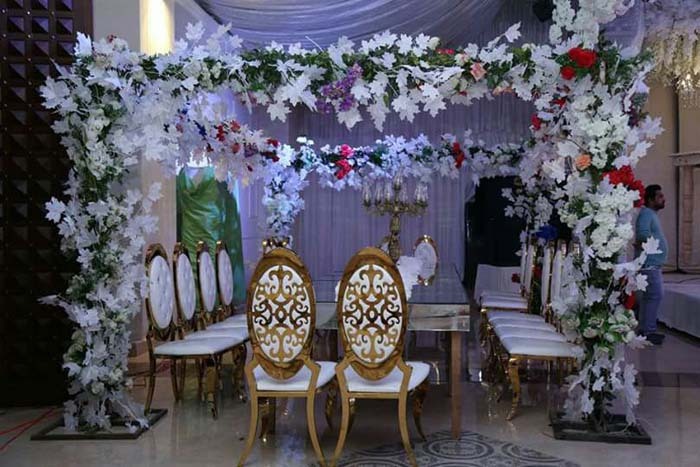 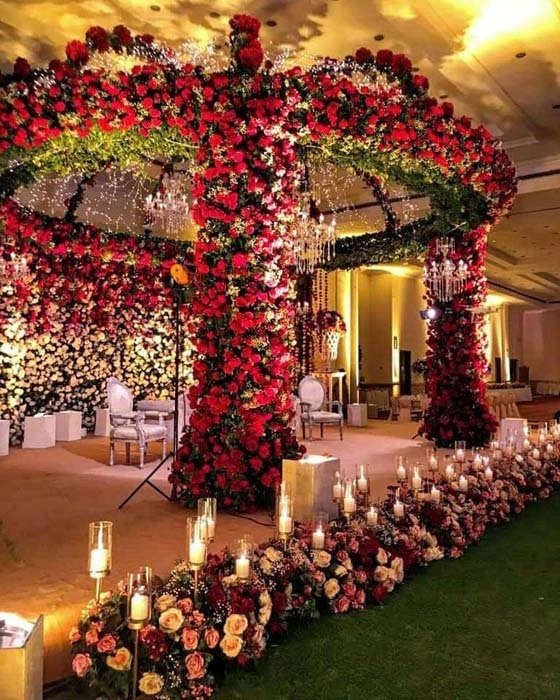 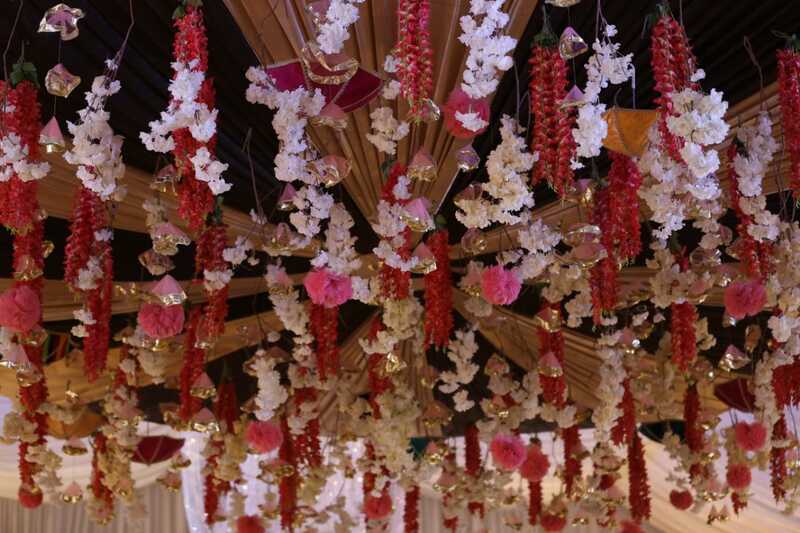 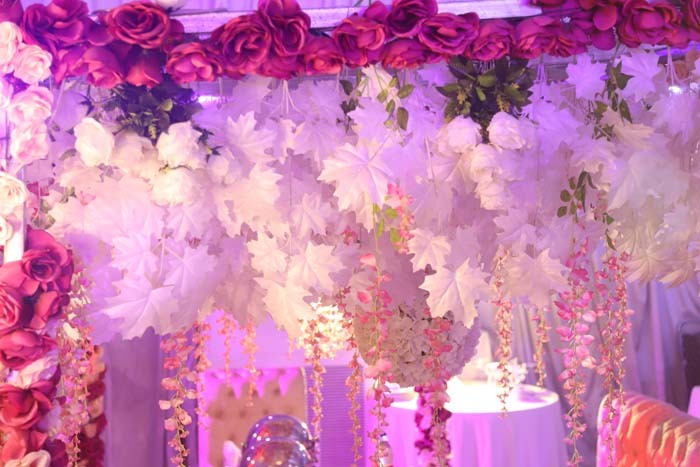 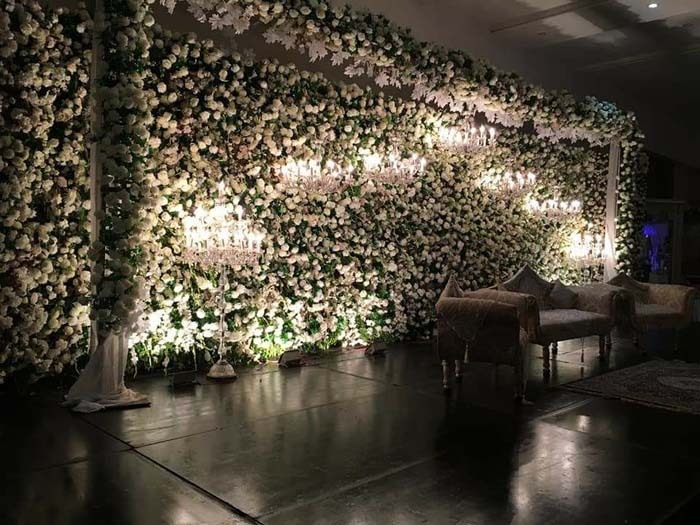 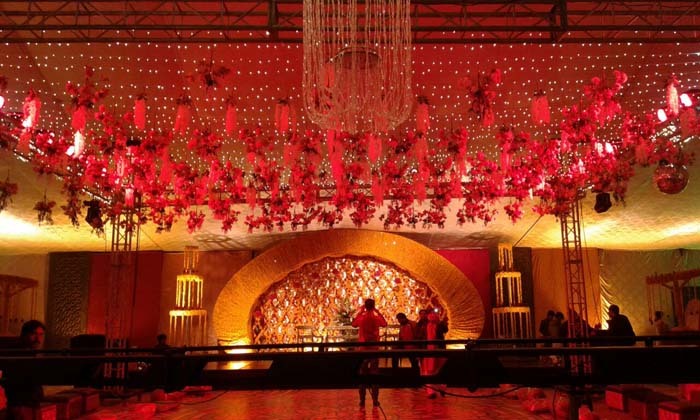 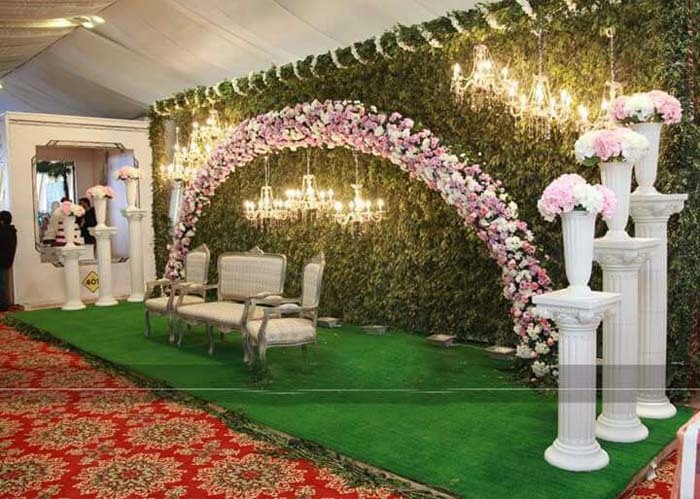 Our professional catering staff will also deal with every rental matter, curtain, room set-up, serving staff, sound system, flower lines and other details or requirements you want. 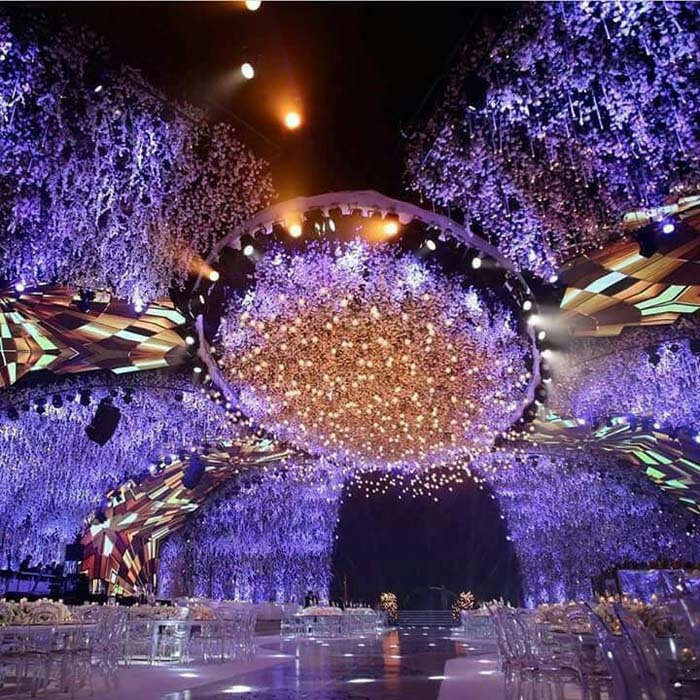 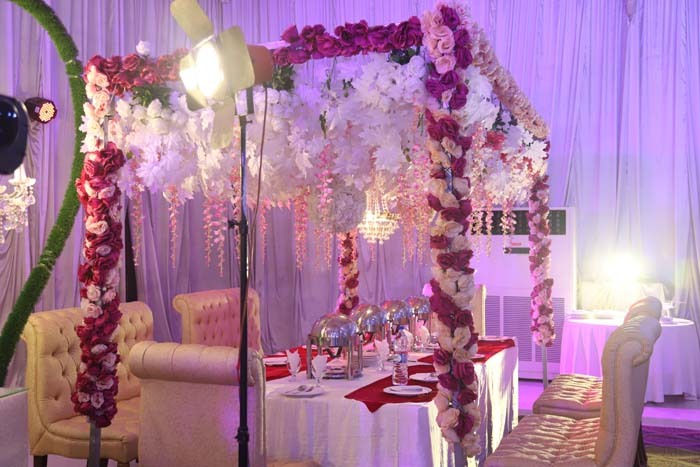 Now, enjoy our brilliant Catering and Event management services at home. 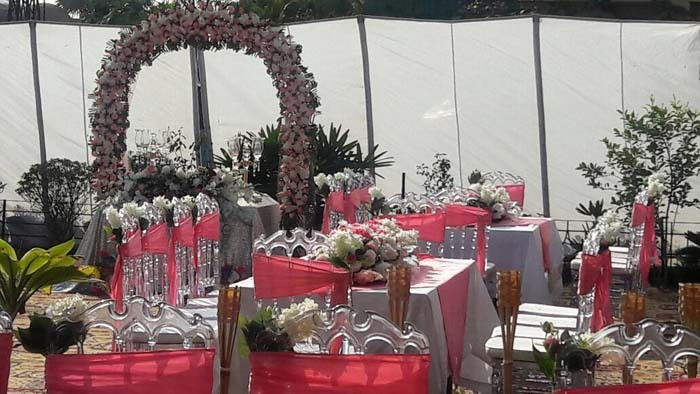 Let’s help offer you the best catering services for any arrangement requires.